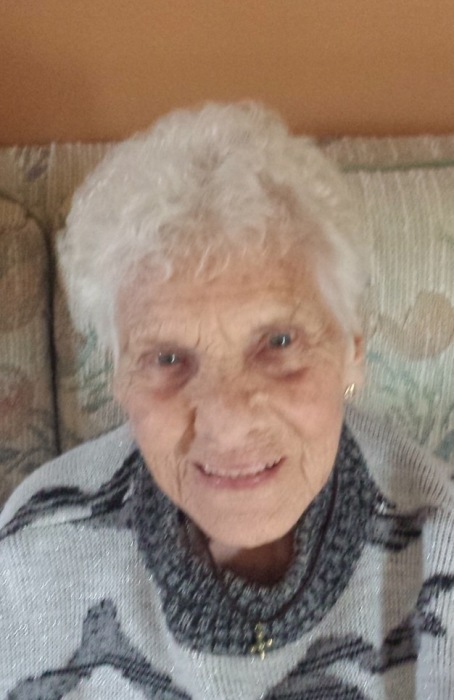 Evelyn H. LaPrairie, age 100 of Elk River, formerly of Duluth, passed away on Apr 8, 2019. Beloved mother and grandmother. Survived by loving daughter, Susan Oman; grandsons, Brett (Maria) Oman, Wade Oman and Jason (Randi) Oman; and 10 great grandchildren. Mass of Christian Burial at 12:30PM with visitation one hour prior on Wed, Apr 17 at the Church of St Andrews, 566 4th St NW, Elk River. In lieu of flowers, memorials preferred to the SPCA Animal Humane Society.